China is the world's largest consumer and producer of tobacco products. When it comes to the tobacco business, bigger has long been considered better in China. The numbers are staggering: China is the world's largest tobacco maker and consumer, boasting roughly 365 million smokers. The industry supports 3.6 million farmers, four million tobacco retailers and half a million related employees. The industry lynchpin is China National Tobacco Corp., a state-owned monopoly that makes more than one-third of the world's cigarettes, and produces 43% of tobacco globally, according to the U.S. Centers for Disease Control and Prevention. 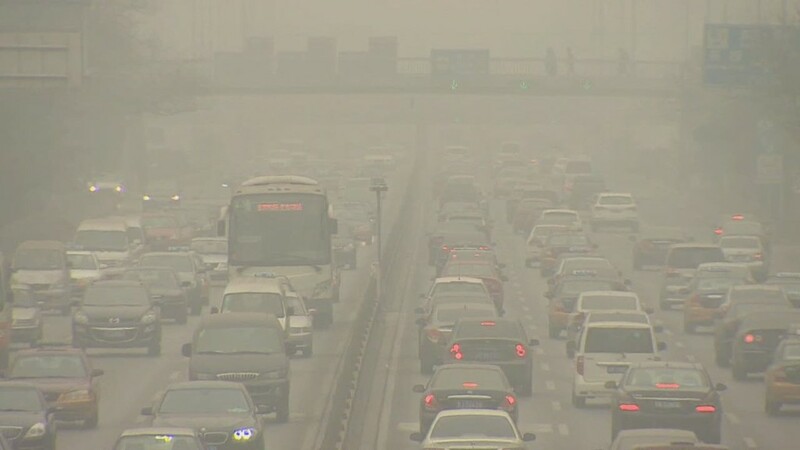 Beijing has long benefited from this arrangement, reaping $16 billion a year in industry tax payments, according to an academic paper published in Environmental Health and Preventive Medicine. But now, there are signs that Beijing is taking a fresh look at the health consequences of this addiction, and asking how public health can be improved without toppling a giant, government-backed industry. On Monday, China's State Council published draft legislation that considers a ban on all tobacco advertising and promotion, and won't allow the sale of cigarettes through vending machines. The suggested legislation also includes a ban on smoking in indoor public places, and outdoor spaces near schools, hospitals and fitness grounds. While the legislation is still subject to approval, it does indicate that China's leaders are paying more attention to the fatal consequences of smoking, and the massive costs it incurs to the health system. The government has before made attempts to curb smoking, and has acknowledged the issue in long-term work plans, but critics say Beijing hasn't done enough -- perhaps because the government fears job losses and declining revenue. Experts say the problem is urgent. 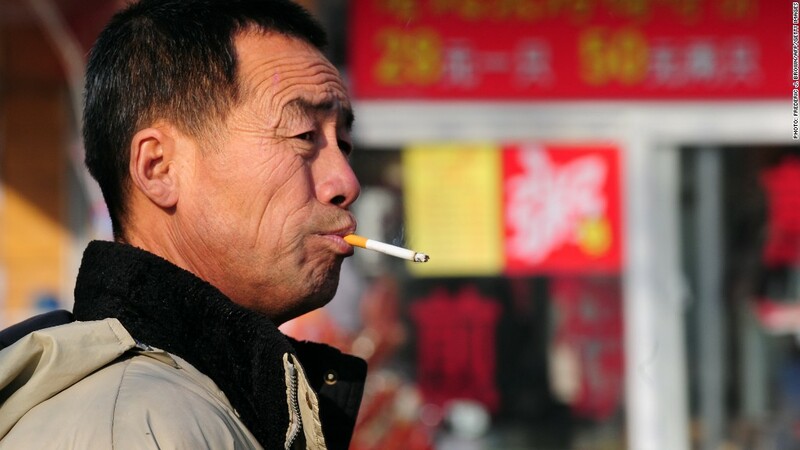 Three smoking-related illnesses -- chronic obstructive pulmonary disease, lung cancer and tuberculosis -- are among the leading causes of death in China, and are expected to account for more than two million deaths before 2030. Another 600,000 people die every year from secondhand smoke exposure, according to the World Health Organization. The group says tobacco use costs China $5 billion a year in health care costs, reduced labor productivity and lost tax opportunities.